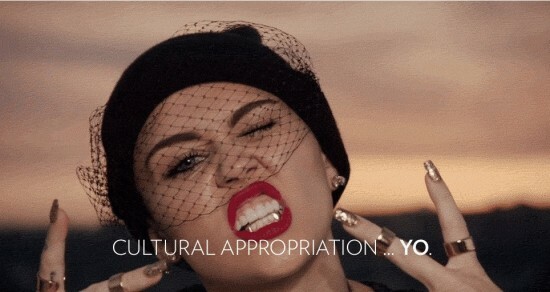 "What If America Loved Black People As Much As Black Culture?" We are experiencing racial tensions in America in a whole new way. While there is no legal basis for discrimination based on skin color anymore, incidents of police brutality toward certain unarmed black men have hit the news and incited anger across the nation. But the streets of America isn’t the only place where racial tensions are running high. It has been a constant in the world of pop culture and pop music. 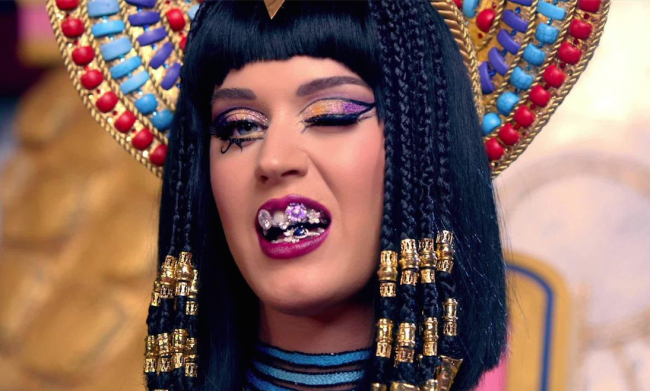 The use of certain cultural signifiers such as clothing, gestures, sayings, and even music styles has been made “cool” by many pop stars over the years. Gwen Stefani’s obsession with Harajuku girls and Japanese culture, Madonna and her Indian phase, and who can forget Miley Cyrus’s famous twerking displays on stage and in usic videos. It is a rather interesting dichotomy to dissect considering the way race is handled and perceived outside of mainstream music, and this is what one actress has spoken publicly about. 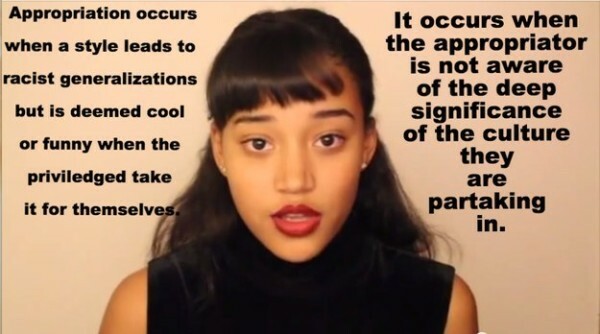 ‘The Hunger Games’ actress Amandla Stenberg, who played Rue in the first installment, made a video called ‘Don’t Cash Crop on my Cornrows’ for her college history class and posted it on her Tumblr. Amandla talks about how celebrities such as Kim Kardashian, Katy Perry and many others have no problem adopting certain aspects of the black culture and hip hop music, which she says stems from the struggle for autonomy and respect during a time when it wasn’t “cool”, yet they don’t understand or seem to want to identify with the struggles at all. 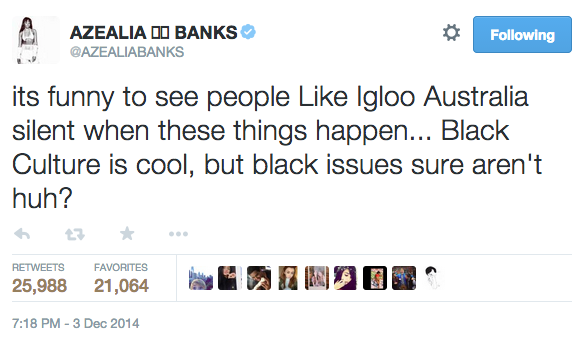 She brings up the example of rapper Azalea Banks who publicly threw shade at white, Australian rap sensation Iggy Azalea for this very thing. She makes a great point, but perhaps her anger needs to be directed at the entire culture of appropriation, not just single out one person. Iggy Azalea certainly didn’t start the trend, but yes she does have a considerable amount of influence in pop culture right now and if she spoke up about racism it would definitely have an impact on her fans. However Amandla isn’t presenting her point in an angry manner, but in a way that teaches us to think. 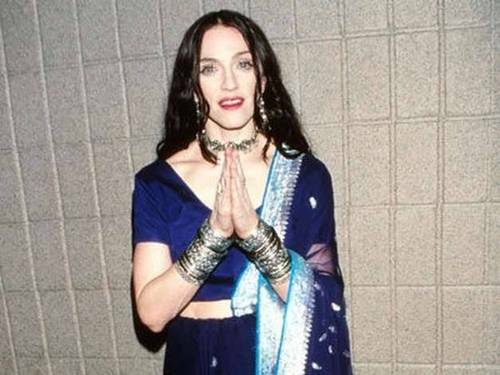 When we see people like Taylor Swift featuring black girls twerking in a video, or when Gwen Stefani comes under fire for dressing in Native American gear, and even Madonna adopting East Indian culture as a “style” for one of her albums, do we over look it and automatically think it is cool because a celebrity is taking part? Or should we stop to think of whether they understand the historical struggles of many of these ethnicities that have suffered the weight of oppression by the hands of white people for many years? Amandla may be specifically talking about black culture, but it is definitely worth applying to a whole range of cultures being used as a source of style for a celebrity. Inspiration from other cultures is not wrong, nor is it illegal. We shouldn’t demonize people for taking an interest and wanting to be part of it. That’s the whole point of diversity, to be inclusive of everyone. When certain ethnicities start to close off their borders and tell others they have no place being there, then they are doing the same thing they accuse white people of: “othering”. But when a culture is being made fun of, or made light of, perhaps there needs to be more thought put into whether adopting someone else’s cultural identity is being done with the right motivation. It is a really important discussion, and it is about damn time we had it! To see the viral affect of this young woman’s voice is heartening. To see the manner in which she presented her point (in a calm, sophisticated delivery) is also crucial. No one can be hated or shamed into learning what is right. It has to come from a place of deep understanding and empathy. Well done Amandla for sparking a conversation that is well overdue.